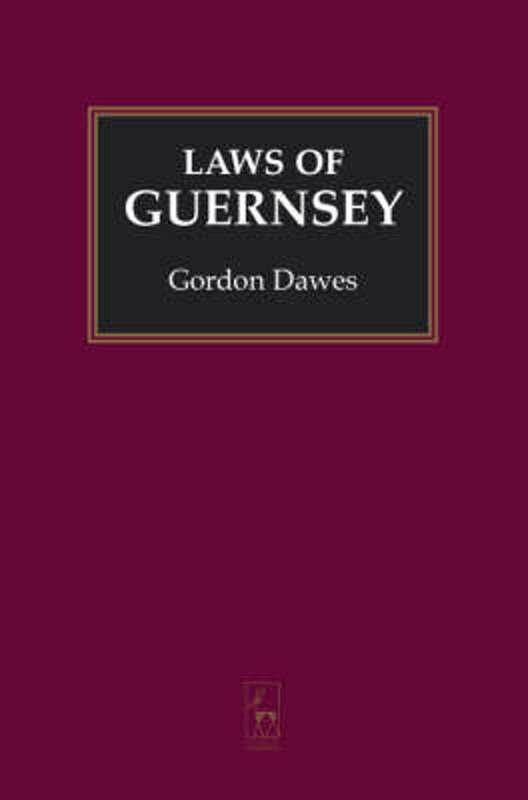 A Treatise on the History, Laws and Customs of the Island of Guernsey. 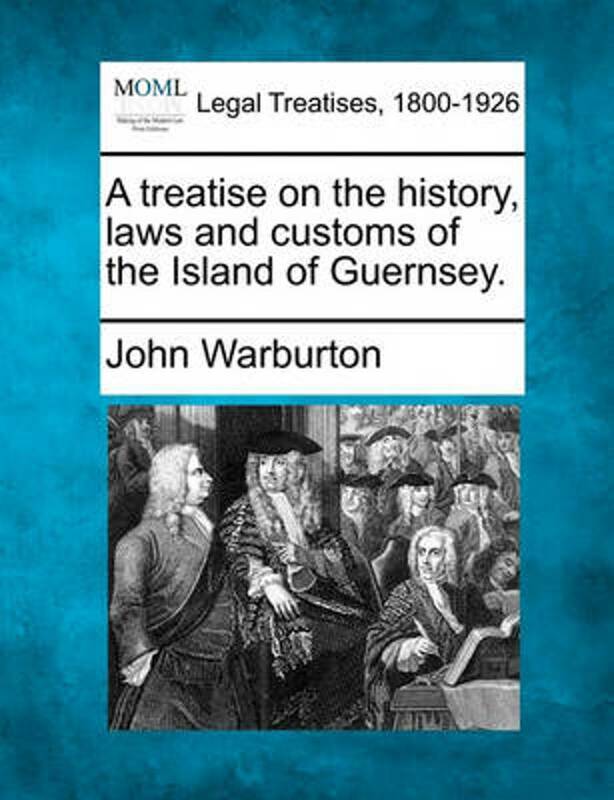 Er zijn nog geen reviews voor 'A Treatise on the History, Laws and Customs of the Island of Guernsey.'. 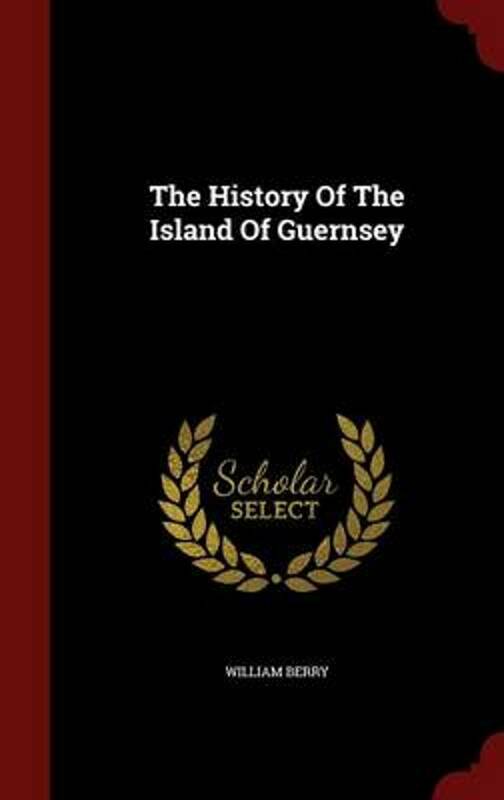 Er zijn nog geen verslagen voor 'A Treatise on the History, Laws and Customs of the Island of Guernsey.'. 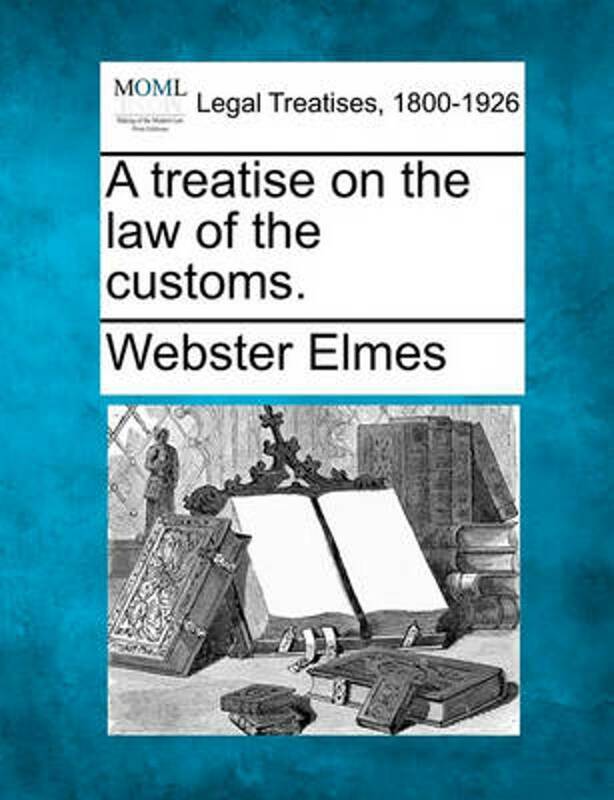 A Treatise on the Law of the Customs.